Marketplaces and prices shown matched UPC number 662463721276 during our search. 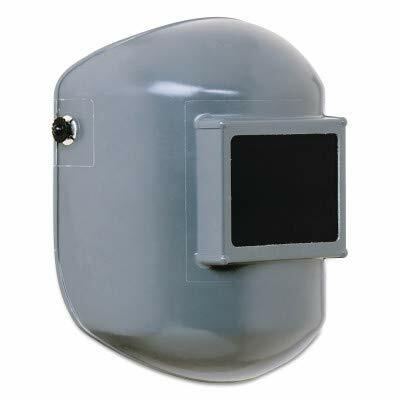 Wearing a welding helmet with multiple sensors is useful for welding out of position. 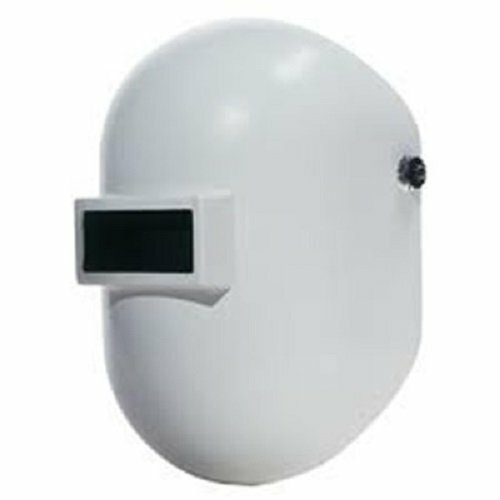 Honeywell Fibre-Metal Welding Helmet include characteristics like: Welding Helmet Type: Passive, Color: White. 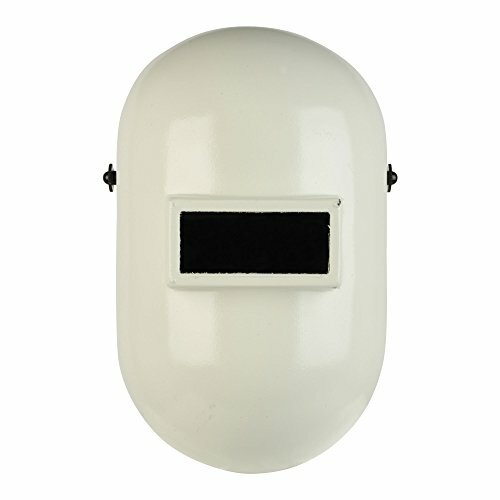 Molded from SUPERGLAS PLUS, this helmet is light and strong Impervious to moisture, impact resistant, will not crack, chip or split Compact design allows access to areas where there is no room for a standard helmet SUPERGLAS WELDING HELMETPIPELINER W is one of many Helmet Headgear available through Office Depot. Made by Fibre-Metal. 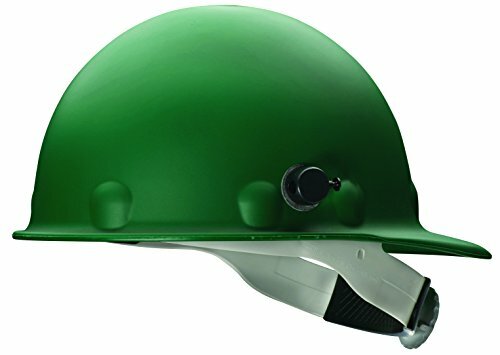 Molded from SUPERGLAS PLUS this helmet is light and strong. Impervious to moisture impact resistant will not crack chip or split .